Our goal is to provide you with accurate and detailed information; whether you are seeking the right cosmetic surgeon for the procedure you have long dreamed of, or simply are curious about the surgical, non-invasive, laser, medspa and cutting-edge aesthetic procedures we offer. Neurotoxin Happy Hour- Every Monday, 3:00 - 4:30pm, walk-ins welcome. Lunch & Learn- Click below to see dates and topics. We'll listen to your questions and offer answers, options and pricing so you can make your decision with complete confidence. We're four weeks out from Derby and that means the race to primp and prep is on. Here, local cosmetic surgeons share the quick fixes that can make you walk into the track looking like a winner. From TOPS Louisville - You don't need surgery to firm your face and body. 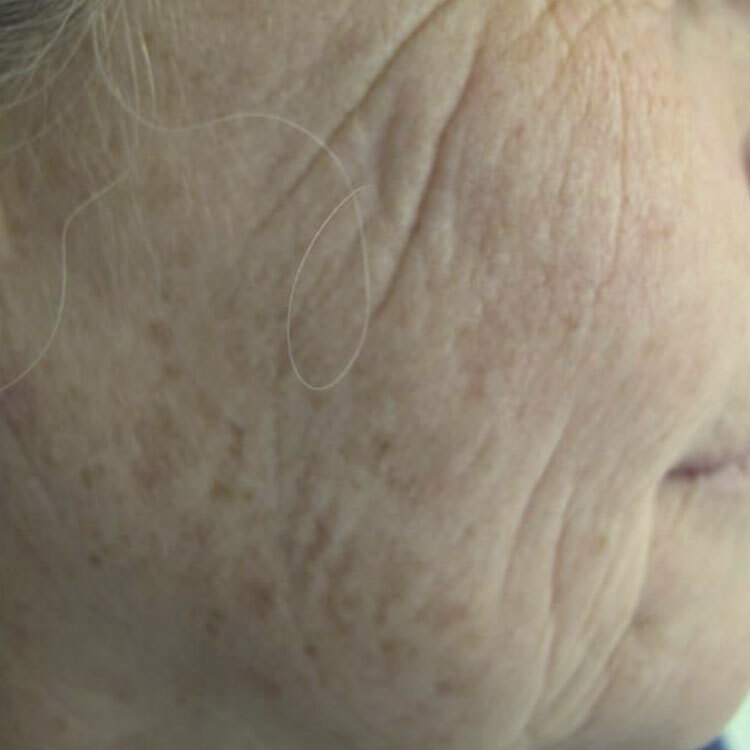 What are the biggest misconceptions about anti-aging treamtments ?Most patients undervalue starting early with an anti-aging program and think they need to wait until the signs of the aging process are more significant. 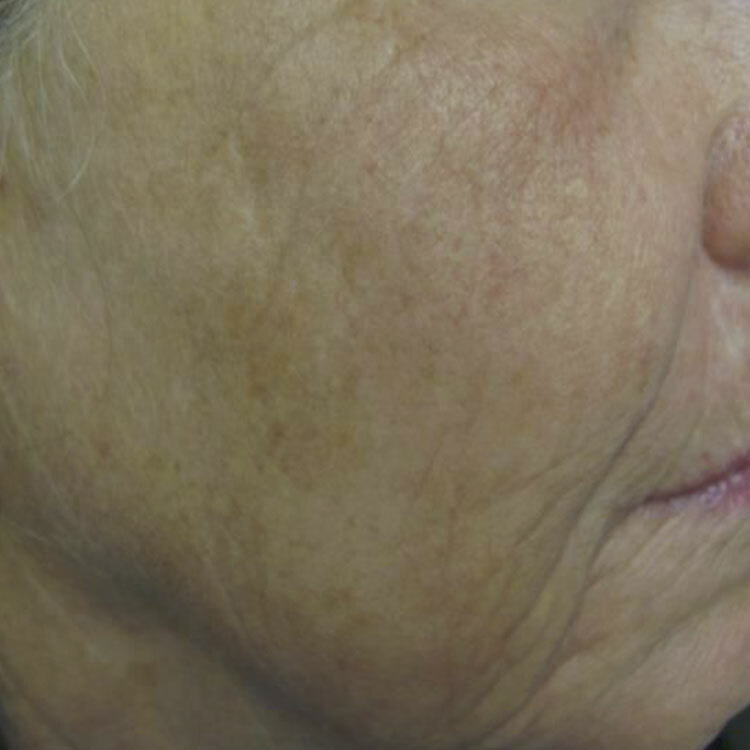 CO2RE treats wrinkles and rejuvenates skin on the superficial and deep layers simultaneously. 7 weeks post treatment. Ideal for scars, wrinkles, discoloration and skin laxity. Your Perfect Skin Care Regimen - Order Online! Advanced skin care products deliver remarkable results for all skin types. SkinMedica leverages your skin's natural healing properties to enhance the look and feel of your skin.